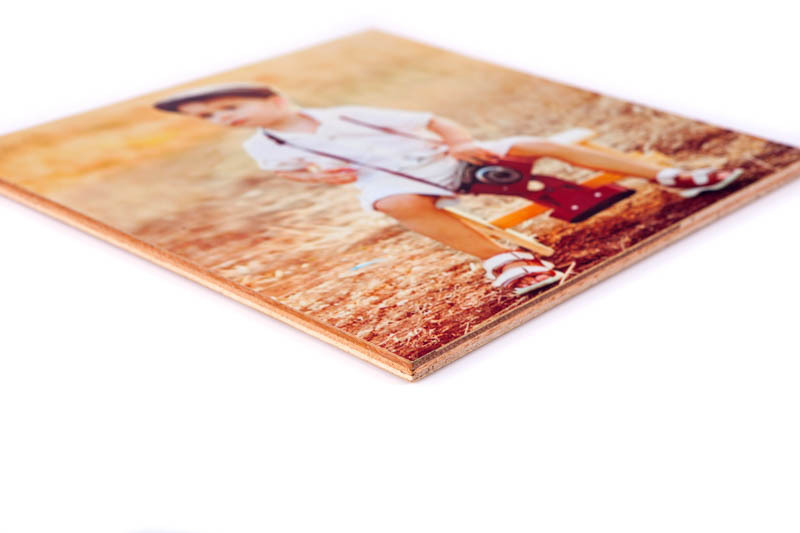 Our wood prints produce a beautiful light grained texture to your photo, providing a relaxing and warm feel to your space. Your photos are printed onto a transparent layer of film, then laminated with an additional protective layer for a silky satin finish. 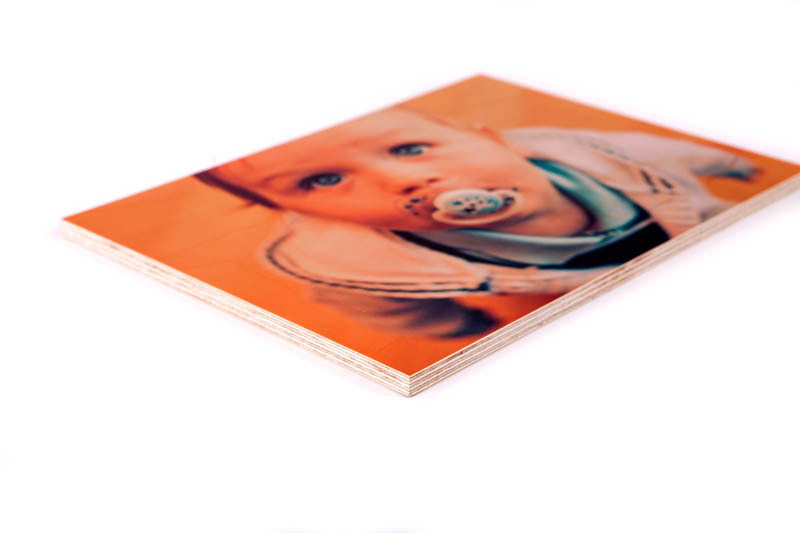 Your photo print is then pressure applied to a 9mm sheet of beautifully prepared Birch Ply wood. The light coloured areas of the transparent print, allow the natural textures and colors of the Birch wood to seep through. 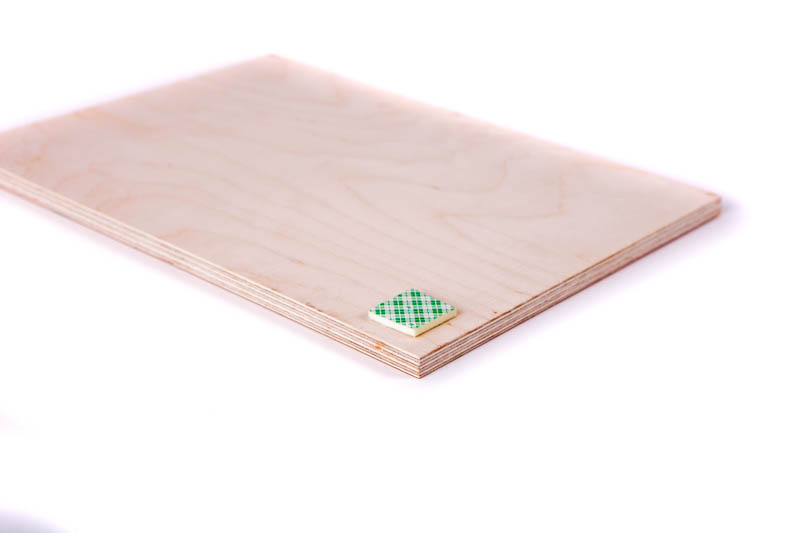 All our wood prints are supplied with mounting tape for easy installation.